You can now use your Citi Cards on Samsung Pay - designed to work where you can swipe or tap a card to pay. The smarter way to pay. Citi Cards, now on Samsung Pay. 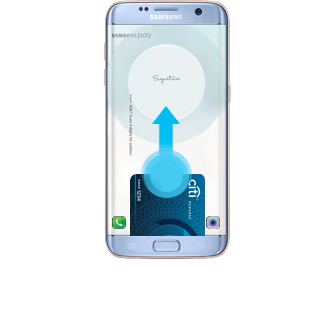 Swipe up from bottom of the screen to launch Samsung Pay. How to set up Samsung Pay. Add your Citi Cards in a few simple steps. Add your Citi Card using your phone's camera, NFC or enter your card information. Designed to work almost anywhere* you can swipe or tap a credit card. *Availability almost anywhere is based on compatibility of Samsung Pay on MST and/or NFC payment terminals, with some supported for use only after software upgrades. Samsung Pay is exclusive to selected Samsung Galaxy smartphones only, and available across all participating payment networks, banks, and merchants. Availability may vary at launch, please check for updates. Citi Pay with Points on Samsung Pay. Offset your purchases made via Samsung Pay with your Points/Miles. Turn your points or miles into amazing rewards - from flights, hotels and car rentals, to the merchandise of your choice. Discover the best dining deals islandwide hand-picked for Citi Cardmembers. Earn up to 10% Citi Rebate on top of your existing card benefits with Samsung Pay, at over 500 locations. Samsung Pay is a secure and easy-to-use mobile payment service which can be used to make purchases with almost every retailer in Singapore. It enables the use of both credit and debit cards by leveraging on a new proprietary technology called Magnetic Secure Transmission (MST) and Near Field Communication (NFC) to make mobile payments more accessible to both merchants and consumers. Samsung Pay uses proprietary Magnetic Secure Transmission (MST) and Near Field Communication (NFC) to make contactless mobile payments at almost every retailer in Singapore. Samsung Pay works on Galaxy S9/S9+, Note8, S8/S8+, S7/S7 edge, Note 5, S6 edge+, A5/A7 (2017), A5/A7 (2016), A9 Pro (2016), J7 Pro and Gear S3. New flagship devices will be Samsung Pay compatible. If you have lost your phone, there are 2 options for deactivating your Citi Card on Samsung Pay. Use Samsung's Find My Mobile service, choose to Lock Samsung Pay (remotely disable) or to Wipe Samsung Pay (remove all the payment cards registered onto your device). You can continue to use your Citi Card(s) on other channels. Contact Citiphone anytime at 6225 5225 to request to reactivate your Citi Cards for use on Samsung Pay. Simply add your Citi Card(s) back to Samsung Pay on your device again. You will not be able to use your Citi Card(s) thereafter. You will be able to use your Citi Cards thereafter. For Samsung Galaxy Note 5, S6 edge+, A5 (2016) and A7 (2016) users, check that your device is on the latest Android™ 6.0.1 (Marshmallow). Samsung Pay on Gear S3 is compatible with most Galaxy devices running Android™ 4.4 and above, including Galaxy S Series (S4, S5, S6 edge/S6 edge+, S7/ S7 edge), Galaxy Note Series (Note 3, Note 4, Note 5, Note Edge), Galaxy Alpha, Galaxy On5, Galaxy A Series (A3, A5, A7, A8, A9), Galaxy Grand Prime, Galaxy J Series (J3, J5), as well as devices from other brands. Tablets are not supported. Why choose Citi when using Samsung Pay? Citi Debit and Credit Cards come with more benefits. 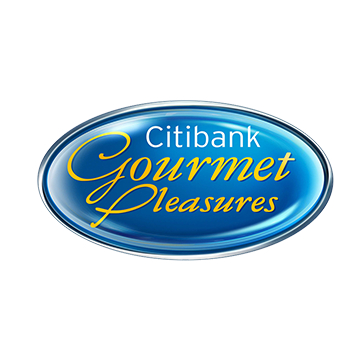 Get the best dining deals with Citibank Gourmet Pleasures, earn up to 10% Citi Rebate on top of your existing card benefits and redeem instantly at over 500 locations, or turn your points or miles into amazing rewards with Citi ThankYou℠ Rewards. Which Citi Cards will work on Samsung Pay? 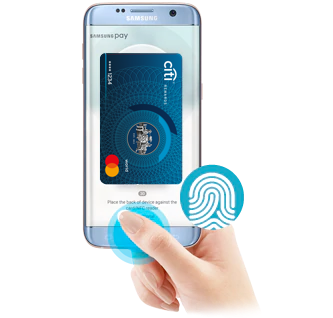 All Citi Credit Cards (except Citi Commercial Cards and Citi PremierMiles American Express ®), Citi Ready Credit and Citi Mastercard Debit Cards issued by Citi Singapore are eligible for use on Samsung Pay. Click here to view the full list of FAQs. 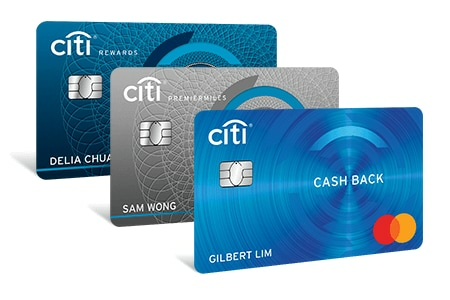 Apply for Citi Cards and get S$120# Cash Back as you spend. Already a Citi Credit Cardmember? Refer a friend and be rewarded with $50 Citi Rebate! 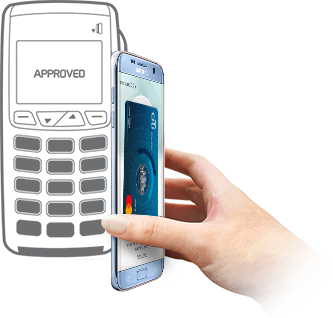 *Availability almost anywhere is based on compatibility of Samsung Pay on MST and/or NFC payment terminals, with some supported for use only after software upgrades. Samsung Pay is exclusive to selected Samsung Galaxy smartphones only, and available across all participating payment networks, banks, and merchants. Availability may vary at launch, please check Samsung Pay's website for updates. Additional watch bands sold separately. The link above leads to a third party site. By clicking on the third party link you acknowledge that you are leaving the Citibank platform and entering a third party site and that Citibank Singapore Ltd will not be responsible for information you provide at such third party site. Citi Third Party Digital Wallet Terms and Conditions for Samsung Pay, click here for details. Citi Third Party Digital Wallet Terms and Conditions for Samsung Pay (Effective 15th March 2019), click here for details. © 2019 Citibank.  Citi, Citibank and Citi and Arc Design are registered service marks of Citigroup Inc. Citibank Singapore Limited Co. Reg. No. 200309485K.